This technology and entrepreneurship event taking place in Lisbon since 2016 will remain in the Portuguese capital for another ten years. The announcement was made officially last Wednesday, 3rd October, at a meeting in Altice Arena, which was attended by founder and organiser Paddy Cosgrave, Prime Minister António Costa, and Lisbon Mayor Fernando Medina. "Web Summit Lisboa + 10" was the scenario of the official announcement. 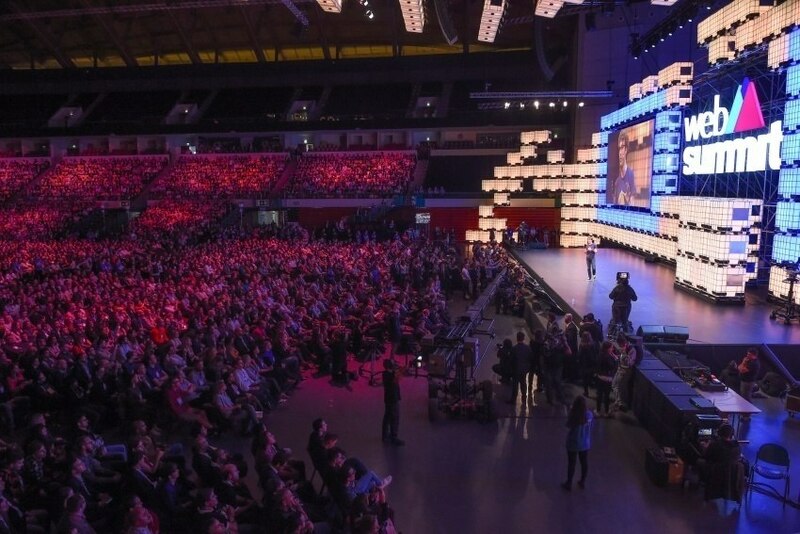 Last year's Web Summit edition received 60 thousand people from 170 countries. "It was the craziest decision I've ever made, but it was a good decision," said Paddy Cosgrave, adding that the last two years that the Web Summit was held in Lisbon were "incredible experiences" and that he expects "a bright future", writes Agência Lusa. To meet the event's growing needs, expanding FIL - Feira Internacional de Lisboa was also announced, and according to Fernando Medina, it should grow "more than twice the current area". The agreement between Portugal and the organisation includes annual counterparts of 11 million euros. In the race to host this event were both Spain and the United Kingdom.